Those with a keen sense of smell know the power of oud. It can come across as dark, leathery and smoky with an occasional tinge of vegetal rot. Simply put, depending on the strength, it is potent and intense and not quite recommended for the faint-hearted. 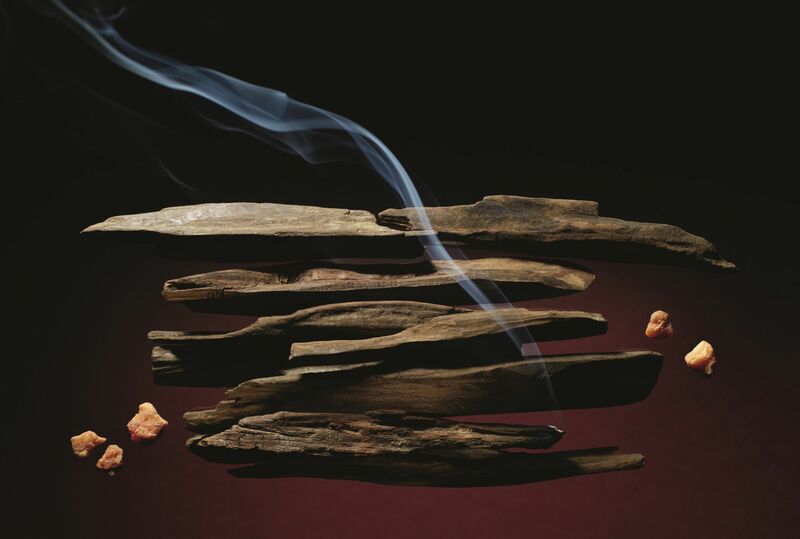 But Louis Vuitton master perfumer Jacques Cavallier Belletrud had a vision to create an oud-based perfume with lasting strength but without it being too overpowering. This led to the creation of Ombre Nomade, or nomadic shadow in French, his ode to the Middle East and its obsession with perfumes. Here, he tells us more. Jacques Cavallier Belletrud (JCB) At the entrance of every home, you have a tray of at least 20 different fragrances: French perfumes, Louis Vuitton, Chanel, pure Arabic perfumes, and one or two very small bottles full of oud. Both men and women have seen this since young. So that’s why they love perfumes. As children, they see their parents applying perfume just before going out, and not in the bathroom. It’s the last thing they do when they’re leaving home—put perfume on themselves. JCB I didn’t want to create something from the Middle East without the people’s blessing and not being within their codes. It’s not oud seen by a Western brand like Louis Vuitton. It’s really something, I hope and I know, that’s coming from the Middle East. The relationship is not in a single direction. It’s in the other direction too. JCB Perfume is like love. When you think too much, it’s dead. That means it’s a perfect balance between intuition and rationality. There are times you've to be rational, there are times to be only emotional and intuitive. Creating a perfume is like love. That means you are like this with some steps, but you have to maintain the flame, you know? JCB The smell is very powerful and is based on the oud assam for Nouveau Monde [from Louis Vuitton’s first fragrance line for men]. But there’s a huge proportion of this ingredient. It’s very expensive, of course, but it crosses five showers, I can tell you. I wanted to celebrate the art of perfumery and the way the Middle Eastern people practise perfuming. Watch the video below to hear Cavallier-Belletrud's perfumery philosophy.